Realising the benefits of good corporate governance, central banks and capital markets in the Gulf Cooperation Council (GCC) countries are developing corporate governance frameworks to advance a globally competitive structure. However, as the region is still young in terms of business environment, several measures are being taken to improve the implementation process of good governance. Appointing and choosing an auditor is a critical decision and commitment for any organisation, as you’re more than likely making a long-term decision and choosing a company that will contribute significantly to the success of your business over time. While choosing the external auditor, audit committees should ask two important questions to which answers will have to be found in the selection process in accordance with the company’s specific circumstances. They are: ‘what is deemed as a quality audit?’ and ‘what is the value of an audit?’. ■ Interacts appropriately with relevant stakeholders. After spending a great deal of time in reviewing and documenting business procedures, along with preparing a code of conduct and designing and implementing a system of internal controls; it is imperative to appoint an auditor who can take an independent judgement. In the commercial business environment that is moving faster than ever before, it is not a decision that can be taken lightly. It is critical that a business making this decision has a thorough evaluation process to find the best auditor to ensure that the system of internal controls is independently evaluated and tested and that financial figures are correct and reliable which present a true and fair view of the financial position of the business. This process ensures that you get the value of an audit which highlights the strength of your business and further validates the assumptions which may be made in respect of the businesses performance. Auditors conduct an independent assessment of an organisation’s system of internal controls, along with assessing the audit risks (including fraudulent financial reporting) and perform procedures to ensure that these risks are well addressed along with recommending to the management and those charged with governance, how they can improve the identified weaknesses and financial reporting processes. To conduct this, a business needs to appoint qualified and reputable advisors who are astute with the issues impacting their business sector and the potential risks which their company may be exposed to. Appropriately planned and conducted audits provide significant benefits by objectively testing the effectiveness of internal control systems and identifying the deficiencies and opportunities for improvement. The following steps are recommended to further support an organisation when making the fundamental decision to appoint their auditor. There’s a reason that the Top 10 has been so successful. If you select one of these firms, it is assumed you will not have to explain your choice to anyone. If you choose to go with a less-recognised (and less-expensive) auditor, you run the risk that others will view your audit report with just a bit more scepticism than if it came from one of the Top 10 who bring with them years of experience and reputation. Two-way and open communication is key to a successful audit; therefore assessment should be made by the audit committee that sufficient and transparent communication would be in place. Frequent and open communication between the audit committee and the auditor is essential for the audit committee to obtain the information it needs to fulfil its responsibilities to oversee the company’s financial reporting processes. The quality of communication also provides opportunities to assess the auditor’s performance. While the auditor should communicate with the audit committee as and when significant issues arise, the auditor ordinarily should meet with the audit committee on a frequent basis to ensure the audit committee has a complete understanding of the stages of the audit cycle (such as planning, completion of final procedures, and, if applicable, completion of interim procedures). Such communication should focus on the key accounting or auditing issues that, in the auditor’s judgment, give rise to a greater risk of material misstatement of the financial statements, as well as any questions or concerns of the audit committee. Code of ethics is known as an auditor’s bible. Audit committees are required to sufficiently scrutinise to ensure that the chosen auditor is independent from the company and demonstrates professional scepticism. Audit committees should be familiar with the statutory and regulatory independence requirements for auditors and this needs to be thoroughly considered when appointing an auditor. 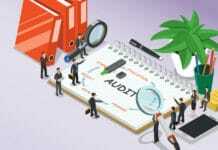 The technical competence of the auditor alone is not sufficient to ensure a high-quality audit. The auditor must also exercise a high level of objectivity and professional scepticism. A broader but important consideration is whether the audit firm has the relevant industry expertise, as well as the geographical reach necessary to continue to serve the company and whether the engagement team effectively utilises those resources. Try to find an audit firm that has specific experience in your industry. 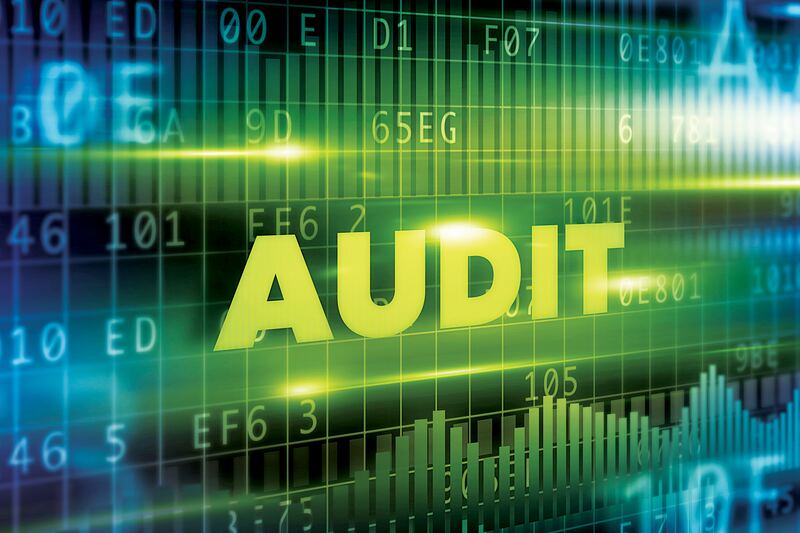 There’s a reason that most businesses tend to use the same auditor year after year, it’s simply easier (and therefore less expensive) for a firm to audit a company that they already know in an industry that they’re familiar with. However the company must be mindful of mandatory rotation. Know who will be working on your account – the audit committee’s evaluation of the auditor begins with an examination of the quality of the services provided by the engagement team during the audit and throughout the financial reporting year. As audit quality largely depends on the individuals who conduct the audit, the audit committee should assess whether the primary members of the audit engagement team demonstrated the skills and experience necessary to address the areas of greatest financial reporting risk and have had access to appropriate specialists and/or national office resources during the audit. The engagement team should provide a sound risk assessment at the outset of the audit, including an assessment of fraud risk. When you are at the selection stage, it is important to have an open discussion with senior partners in the auditing firm. It is recommended that time is taken to select an auditor that not only suits the organisations budget and experience, but also an auditor who understands your business model and sector. In summary, it is imperative that this decision is not taken lightly especially with the continual changes of ethical and financial standards. It is important for any business to ensure they appoint an auditor who can further promote robustness of the numbers and question any elements which may pose a risk to the personal and financial reputation of a business. Recently, changes such as the European Parliament’s approval of the Regulation and Directive to reform the European audit market, supported in substantially addressing investor concerns over auditor communication, long tenure, and excessive volume of non-audit services. 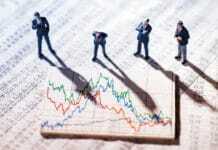 European investors called for change to the large company audit market, particularly with regard to concerns that long auditor tenure and the provision of significant levels of non-audit services by the auditor are compromising audit quality (compromised independence and reduced professional scepticism). Such developments and changes to the audit environment continue to alter and shape the audit approach impacting organisation’s in the decision making process. Regulatory bodies in the United Arab Emirates have already been thoughtful in regards to the auditors’ independence and related rotation. Consequently, the step taken by the European Parliament will certainly provide a platform to the Regulators in bringing reform to the local market. Making the auditing profession truly independent and robust will further measure business performance, hence making the decision of selecting the most appropriate external auditor for your organisation even more imperative then before. 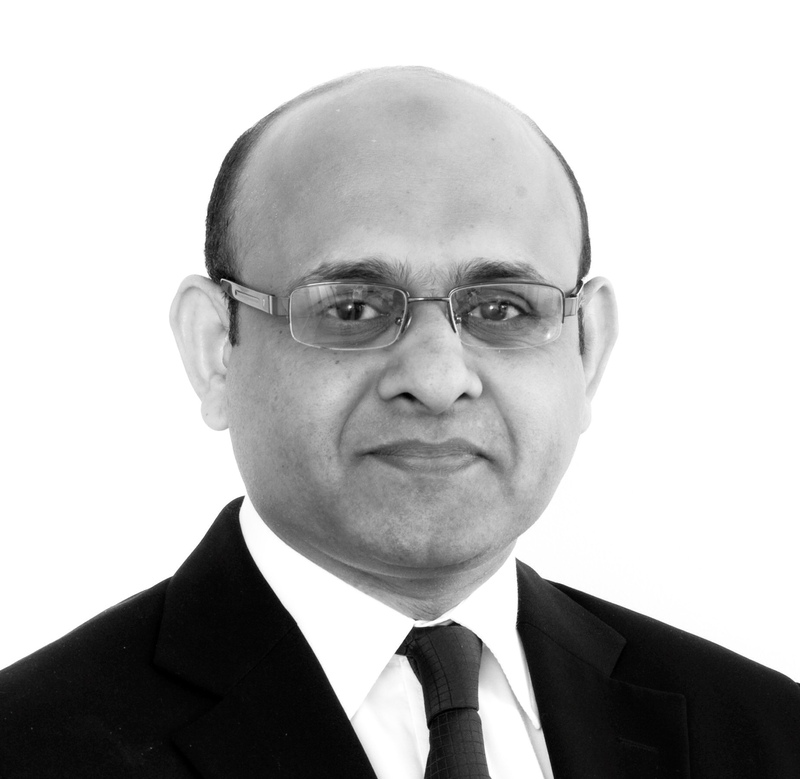 Khurram is an Audit Partner at Grant Thornton UAE with over twelve years of experience; he has in depth knowledge of ethics, corporate governance and best practices, IFRS and IPSAS. He specializes in auditing within the hospitality sector, real estate, government service organizations, financial institutions, manufacturing and trading industry. Other areas of expertise include specialist services including special agreed upon procedures, outsourced accounting, business advisory, feasibility studies, internal audit function, project valuations and forensic audits. Khurram is an expert in Islamic Finance Consultancy and has thorough knowledge about the Islamic commercial ethics, Islamic corporate governance, Islamic financial techniques and assets and fund management. He is an Associate member of Institute of Chartered Accountants of Pakistan, Associate member of Pakistan Institute of Public Finance Accountants, Member of Chartered Institute for Securities and Investment-UK for Islamic Finance Qualification and Master in Business Administration with major in Marketing.